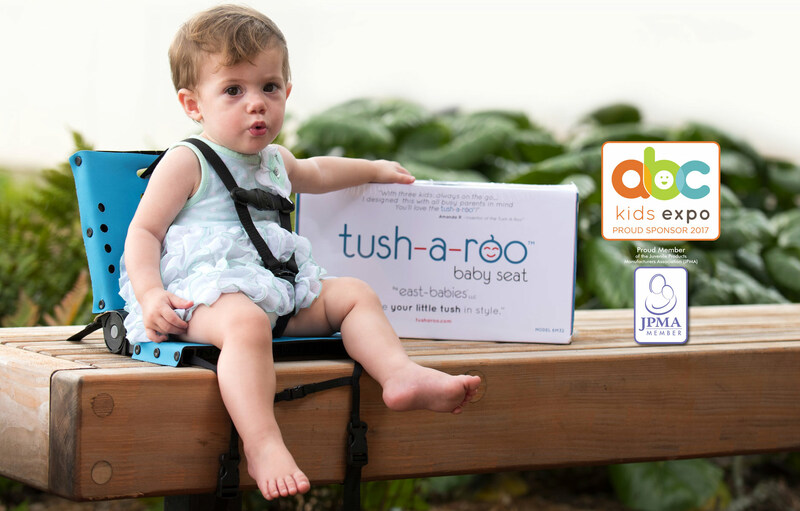 Safely secures your little “Tush” in a wide variety of everyday, on-the-go situations. Perfect for shopping carts, event bleachers, public benches, restaurant high chairs and many more applications. NEW – Cool Product, designed for today’s on-the-go lifestyles. Over 5 Years in Research and Development. Fully Adjustable, accommodates 6 month to 32 pounds. Hi-Tech, Durable, Thermo Plastic Construction (Recyclable).